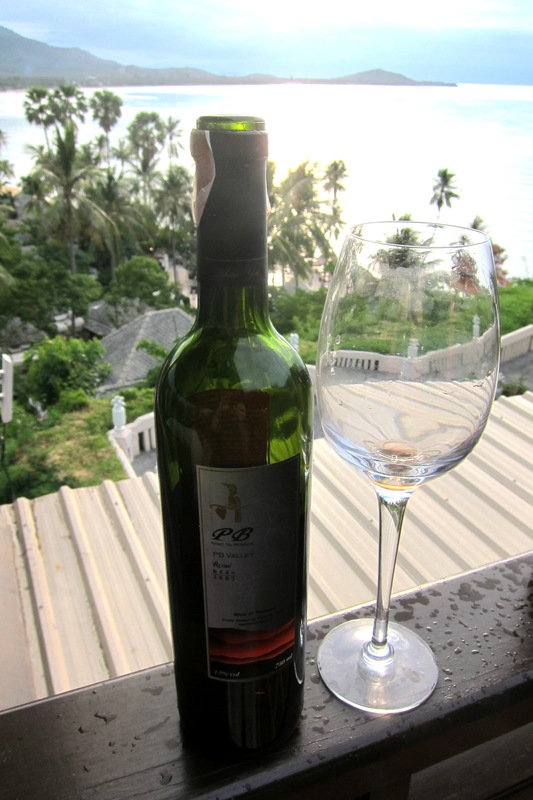 In a supermarket on the Thai island of Koh Samui I spotted a bottle of Thai wine and bought it. 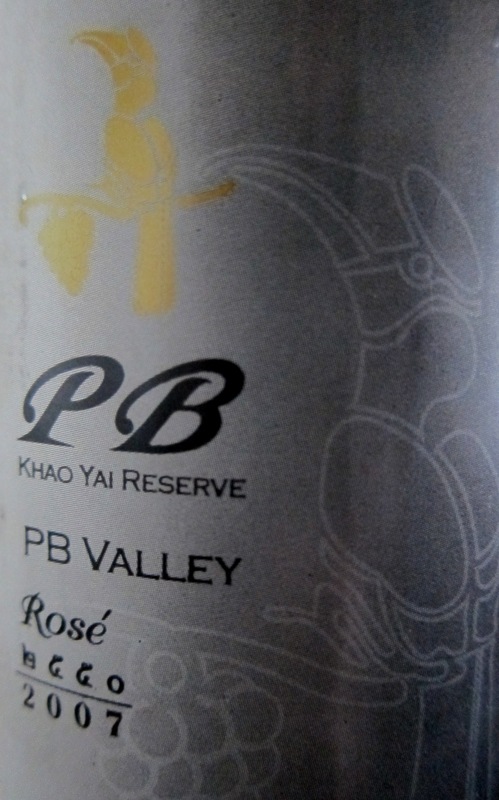 It cost about $15 – labelled PB Khao Yai Reserve – Rosé, 2007. Back at my hotel room I popped the cork, walked to the porch, and poured a glass without expectations. 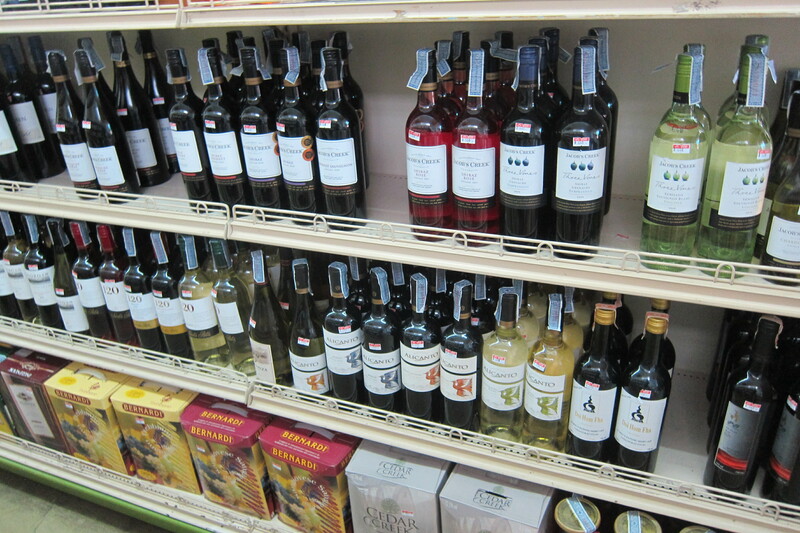 I’ve never heard about wine from Thailand. What I got was – a huge surprise. This wine is tangerine, lemon and pineapple on the nose and orange rinds as it slips down the throat. It’s butter and honey and Asian discipline – smooth and delicious. Compared to a bottle of Australian Shiraz I bought at the same time, it was about half the price and no less lacking in quality. 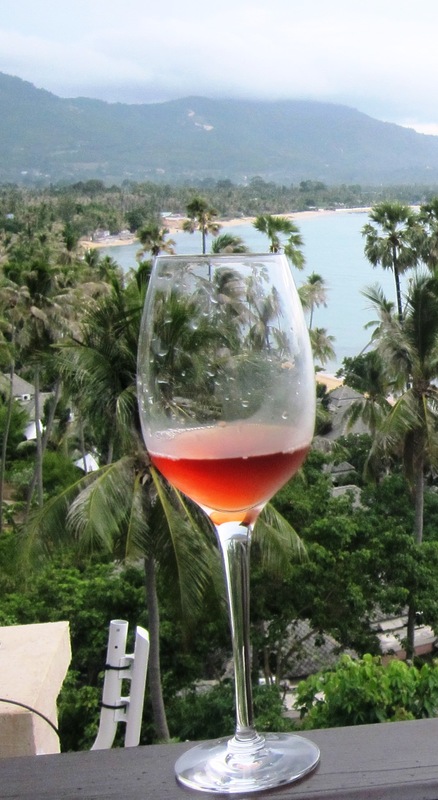 The wine is from the PB Valley Khao Yai Winery, at the edge of the Khao Yai National Park, about 160 kilometers northeast of Bangkok. The grapes in this rosé are Colombard and Shiraz. The label gives information on the wine being fruit forward, on the acidity and alcohol content, and on how well it pairs well with ‘light exotic Thai dishes.’ But the label phrase I enjoy most is that the wine is, “full of charm, relaxation and tropical sensation.” It really is a bottled vacation. I liked it so much that I opened a laptop and emailed the winery, which rapidly replied and invited me to visit. When I changed plans the next day and could not, both the marketing manager Heribert Gaksch and the managing director/ chief winemaker Prayut Piangbunta told me that I was welcome anytime in the future (“…no problem, the winery is fixed and will not run away,” Heribert wrote). Two links about the winery are below – the second is a zippy musical video with fun shots of landscapes and Asian dishes.